Sant’Martre: resort-like setting in Santa Teresa with simple rooms and budget-friendly prices. Despite being minutes away from the main hub of Santa Teresa, Sant’Martre maintains peace and tranquility thanks to its hillside location that keeps it tucked away. Defining features of the hotel include an ample garden with broad, leafy palms, plenty of tropical flora and birds singing and monkeys chattering in the background. Breakfast is served on the outside terrace with wicker chairs, glass-topped tables, and glorious sweeping views over the city. Highlights include a low-hanging swinging chair and an outdoor hot tub that overlooks a wide backdrop peppered with churches and colonial mansions. It’s a hotel that combines a cosy, resort-like feel with reasonable prices, making it an ideal option for the budget traveller. Santa Teresa provides an alternative experience to the body-conscious shores of Copacabana and Ipanema. Located up in the hillsides, the region is all about the cobbled streets, former industrialists’ mansions, traditional restaurants and bars, and an artistic flair that gives the neighbourhood an unmistakable bohemian vibe. It’s a wonderful place to explore and dip into little art galleries and boutique shops. The steep hills may not appeal to everyone, yet the local bonde (street tram) helps get to and from the city centre. Otherwise, you may depend on taxis or Uber to get around. Copacabana is about 25-minutes away by car. The hotel has a resort-like feel with an ample outdoor area complete with a hot tub, large wicker chairs, and plenty of natural vegetation. The hotel itself is modern and minimalist with wonderful artworks of flying parrots decorating the walls. The atmosphere is calm and peaceful, making it an ideal weekend retreat for those looking for a spot to rest without any disturbance. Despite its glamorous side, it embraces the casual and familiar approach with friendly, chatty staff that instantly make you feel comfortable and at home. The hotel is clean, simple and comfortable, yet the real joy lies in the surrounding gardens and outdoor terrace which homes the majority of the hotel’s defining features. The staff are exceptionally friendly and make you feel at home by acting as casual hosts rather than overly-eager waiters hovering around to cater for any whim. This approach makes it easy to settle in and feel the staff are your friends. The rooms are simple and clean, providing a comfortable space to sleep for the night. I loved the huge bed and the crisp bed linen that smelled freshly-washed and clean. The balcony overlooks the hotel garden and the venue’s wonderful views, making it hard to imagine a better way to wake up in the morning. The bathroom is small yet the hot, powerful shower is a joy when getting out of the hot tub during the winter – the winter months of July and August can feel surprisingly chilly. The toilet doesn’t offer a huge amount of privacy which may cause some discomfort for the shyer traveller. There is a Nespresso machine in the room, a place to leave your bags, and a safe for your valuables. The wifi is fast, strong, and reliable in the rooms, as it is throughout the whole hotel and gardens. 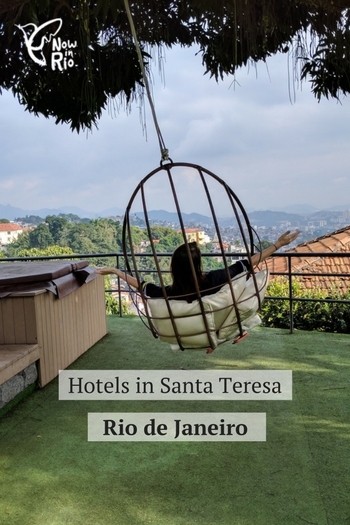 The hotel doesn’t have a restaurant or snack-offerings (besides the biscuits and chocolates in the mini-fridge), but that’s ok as Santa Teresa has plenty of places worth checking out for traditional Brazilian food. The breakfast in the morning is buffet-style and provides a simple offering that is typical in Brazil – several types of bread, ham, cheese, a simple yet moist corn cake, cereal, yogurt, and a mix of hot and cold beverages. It was satisfying and wonderful to eat on the outdoor terrace – especially when the monkeys came down to say hello. 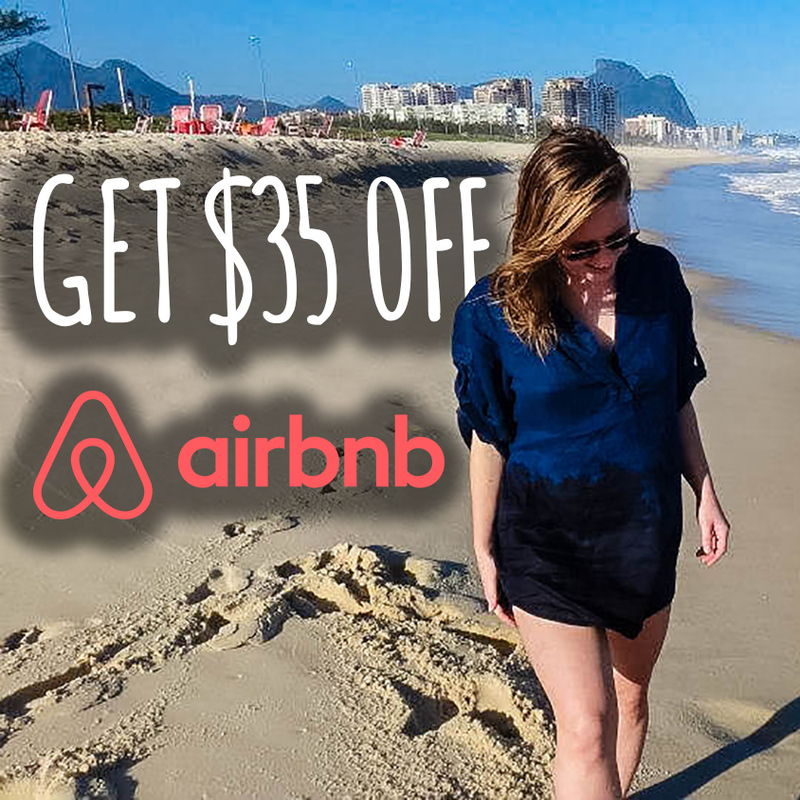 The rooms start from R$160 ($50) per night. Free WiFi. Breakfast is optional as some people go out early in the morning to visit tourist attractions and so have the option to pay less for something they wouldn’t use. Breakfast is an additional R$20 ($6) per person per day. The hotel has ramps throughout so people in a wheelchair can easily access the outdoor terrace. There is one room in the hotel that is disability-friendly and is on the ground floor for extra ease. The hotel accepts children and the outdoor area provides space to run around and burn off some of that boundless energy. Older children may enjoy the snooker table. The pool is no longer working, having been transformed into an outdoor patio instead. The hot tub is probably more of an adult entertainment feature than for kids, yet for young nature-lovers, the garden’s flora and fauna diversity will kill a couple of hours. 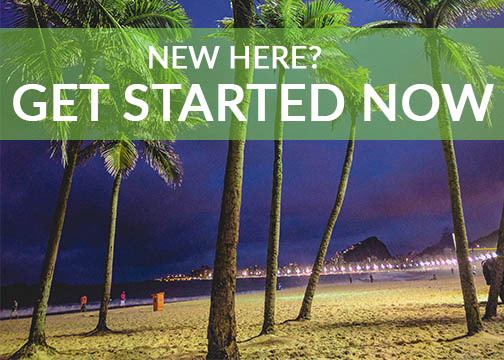 Now in Rio is a travel website that provides you with local off-the-beaten-path information and stories about Rio de Janeiro. In short, we are your Rio de Janeiro travel experts.